Want to (safely!) 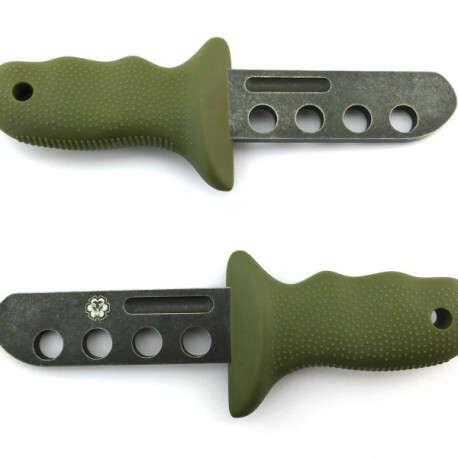 train to use a Triple-O knife? 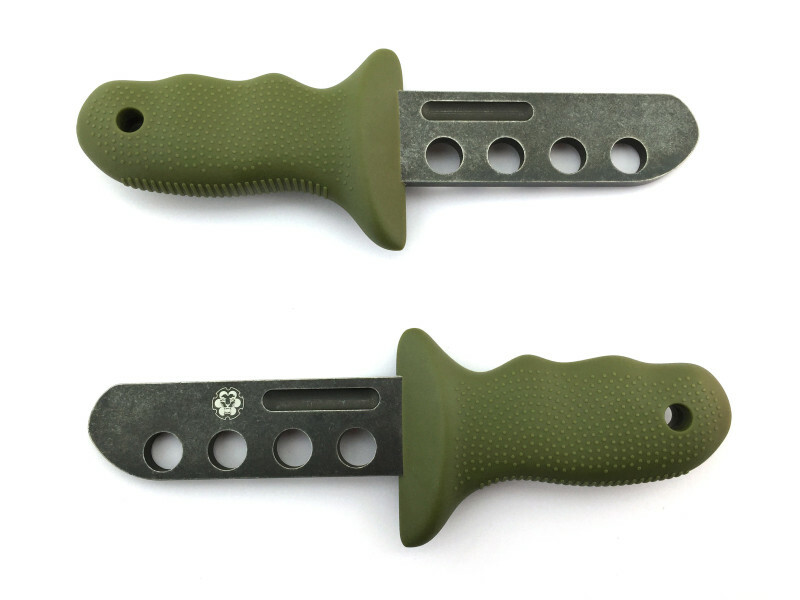 Get this blunt trainer with matching sheath and be ready for the worst! Or buy the pair, and get $10 off at checkout with coupon code COMBO. Belt clips available for just $5 more–be sure to click on the coupon in your shopping cart!